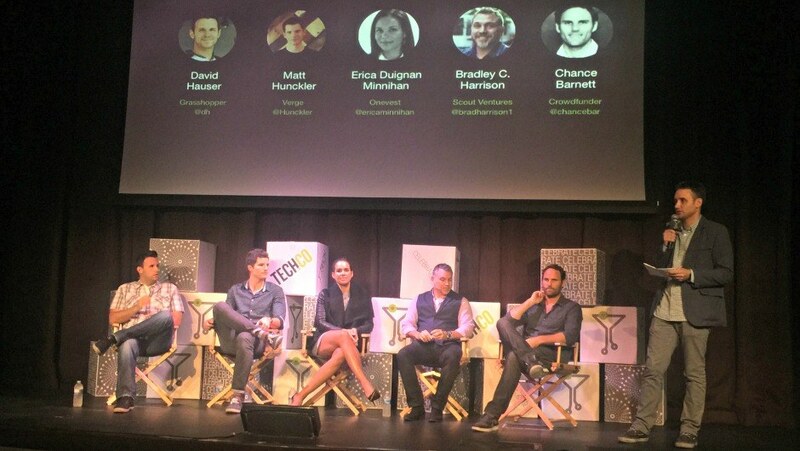 On day two of Tech.co’s Celebrate 2015 conference, five experts spoke about the current funding landscape and how startups can get funding today. Moderated by Verge’s Matt Hunckler, the panel consisted of David Hauser (Grasshopper), Erica Duignan Minnihan (Onevest), Bradley C. Harrison (Scout Ventures), and Chance Barnett (Crowdfunder). Between the experts there was a healthy debate regarding diversity, crowdfunding, and other issues around fundraising for startups. Read a summary of the panel on Tech.co.